Donald Dennis MD FACS has been a practicing ENT surgeon for 37 years, and has treated over 36,000 patients. During the past two decades, he began to see more and more patients whose chronic sinusitis symptoms were brought on by their exposure to environmental mold. The fungal (mold) impact and causal relationship between it and their symptoms was undeniable. His practice evolved accordingly and now focuses on the immune system's reaction to mold, and how this exposure leads to symptoms that are often debilitating and disruptive to a patient's physical, mental, and emotional well-being. Two decades ago, a particularly difficult to treat, suffering patient, who had endured 5 surgeries to remove nasal polyps inspired Dr. Dennis' "mold epiphany." The patient arrived at Dr. Dennis' office for a scheduled medical appointment after a two-week vacation to the beach and declared that he felt the best he had in years. To add credence to his claim, his endoscopic sinus exam was completely clear. Dr. Dennis carefully listened to the patient's testimony and the conditions at the specific beach (temperature, salt air, and sunlight). He recognized that this particular beach situation presented a "Mold-Free Environment." Inspired to dig deeper, he began testing the clothes patients were wearing and asking patients to test their homes for mold. 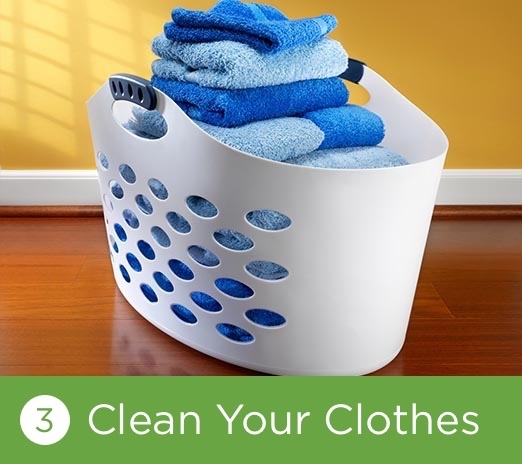 Many test results revealed extremely high levels of mold spores on their clothing and in their living environments. Simultaneous testing of these same patients' sinuses also showed mold. Dr. Dennis hypothesized that their homes were making them sick. With mold being a year-round antigen, as prevalent as bacteria, his quest to aid patients in creating a "Mold Free Environment" in their living spaces and in their sinuses began. Dr. Dennis then began research and development of products for his patients to remove mold from their sinuses, homes, and clothes. The products he developed were safe and all natural, capitalizing on the potent anti-fungal and antibacterial properties of various natural botanical extracts discovered and published on in the late 1970's. 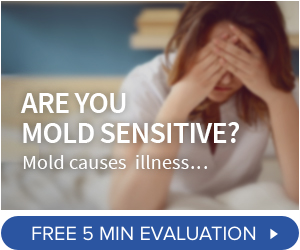 An independent study, published by the Mayo Clinic in 1999, also validated Dr. Dennis' notion that the presence of mold was the cause of sickness in the vast majority of chronic sinusitis patients. The air purifying candles that Dr. Dennis developed during this time are the only product shown by an independent lab to remove mycotoxins (mold toxins) from the air. 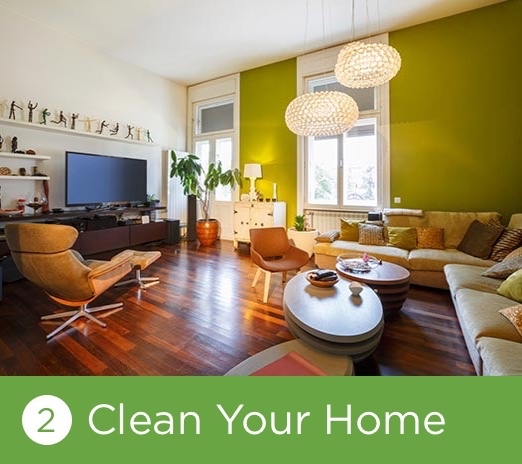 His home products for mold cleaning and formulations to clear the sinuses of mold were designed to work together to bring mold sufferers relief, often for the first time in their lives. Dr. Dennis then focused his attention on creating homeopathic remedies to increase the body's resistance to mold and to strengthen the immune system. These products were initially formulated and produced in a local compounding pharmacy to treat his patients specifically. The company was founded in 2009 with a mission to make these and other products available to thousands of suffering mold patients all over the world. The products are simple, cost effective, and provide relief to chronic sinusitis sufferers that could otherwise not escape debilitating symptoms through the traditional medical treatment of antibiotics for bacterial infection, steroids for inflammation, and surgical intervention. Since then, Micro Balance Health Products has sponsored a website (SinusitisWellness.com) dedicated to educating and helping sinus patients to understand the role fungus plays in the chronic disease that affects up to 50 million patients each year. To date, Micro Balance Health Products has introduced numerous products to control mold in the sinuses, home, and clothes. These products have been made available to everyone, with more in development. Dr. Dennis posts a free protocol available at www.sinusitiswellness.com. Micro Balance Health Products strives to provide safe, natural and cost-effective products for symptomatic relief of mold-related sinus symptoms, as well as healthy surroundings for patients with hazardous mold in their living environments. Micro Balance Health Products enables mold sufferers to decrease their fungal load of mold spores and environmental toxins with products to treat the nose, clothes, living spaces and the circulating air. In addition, Micro Balance Health Products provides homeopathic solutions to boost the human body's immune system and promote cellular healing and support the pituitary gland for proper hormone function.